Nadia and Jade discuss whether the jury is out on social media and body image - is it all bad news or can social media be a force for good when it comes to body image? Special guests: Dr Amy Slater from CAR - an internationally renowned expert on social media and body image. 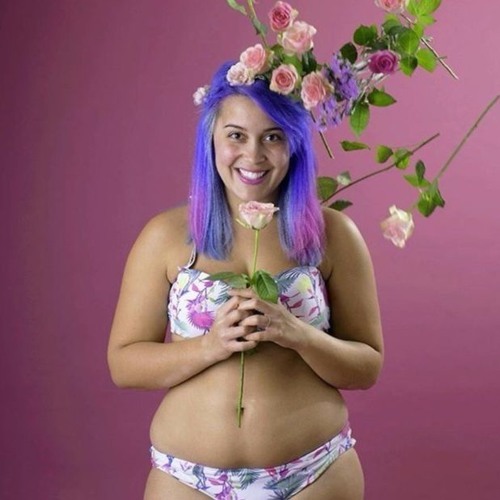 Megan Crabbe (aka bodyposipanda) body positive blogger and instagrammer. UPDATE: research paper on Instagram by Dr Amy Slater, Nisha Varsani and Dr Phillippa Diedrichs is available to read here: http://eprints.uwe.ac.uk/32084/ Let us know what you think - https://twitter.com/CAR_UWE Find out more about CAR - www.uwe.ac.uk/car Find out more about Megan - www.bodyposipanda.com and follow her on Instagram by searching bodyposipanda Episode developed and produced by Nadia Craddock with research guidance from Dr Amy Slater.